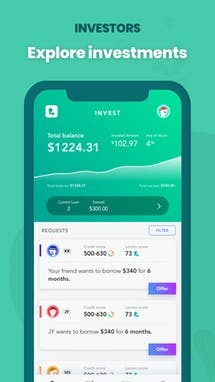 Lenmo is a peer-to-peer lending app that connects people looking to borrow money with people looking to make money. 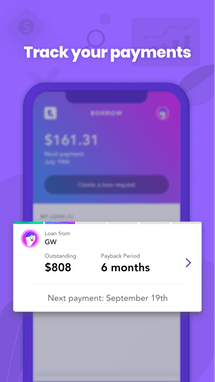 The app gives your access to loan and you decide the period in which you can pay back the loan. 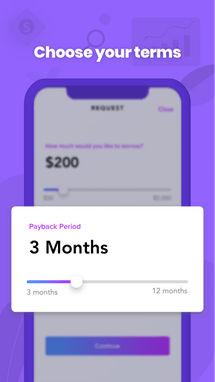 Ranging from 3 months above. 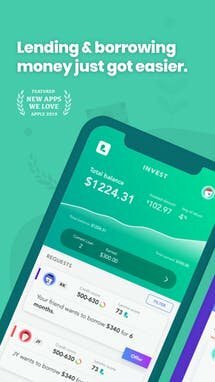 Here, with Lenmo you don't necessarily need a financial adviser before taking any loan as the app brings out suggestions that can help you make good financial decisions. Lenmo connects investors and people looking for money, which makes it a win-win situation for everyone.